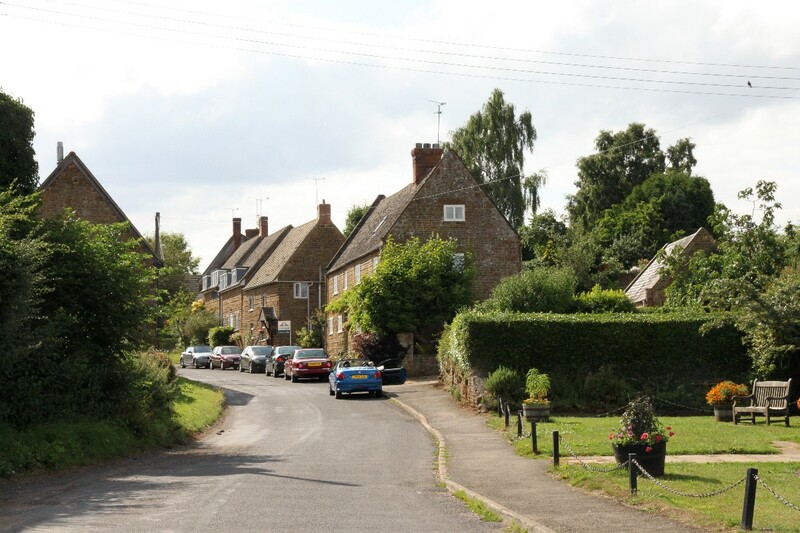 Shutford is a village of historic buildings built from local Hornton ironstone. 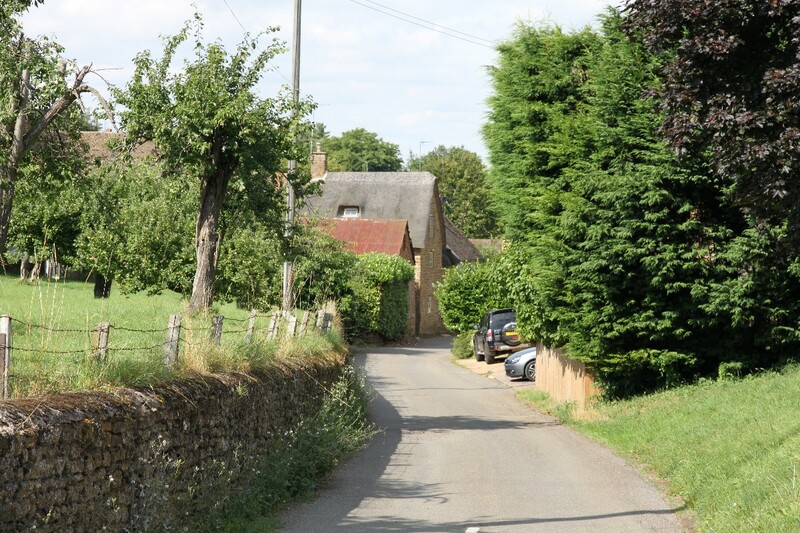 In the centre of the village is a small green, and tucked behind the pub is the parish church, the Church of St. Martin, which dates from the 12th century. It was built in the transitional style between Norman and Early English Gothic. The north aisle, two bays of the arcade between this aisle and the nave, and the lower stage of the bell tower survive from this period. Above the church is the 16th century manor house. From about 1750 Shutford was part of the Banbury area's plush industry. Plush is a textile with a cut nap or pile the same as velvet. 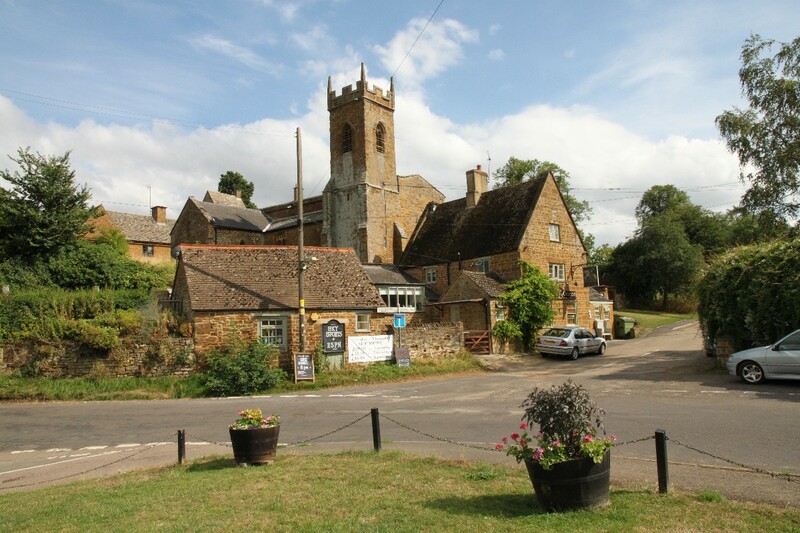 A fire destroyed many local buildings in 1701 but despite this by 1774 Shutford had become one of the largest villages in the area. 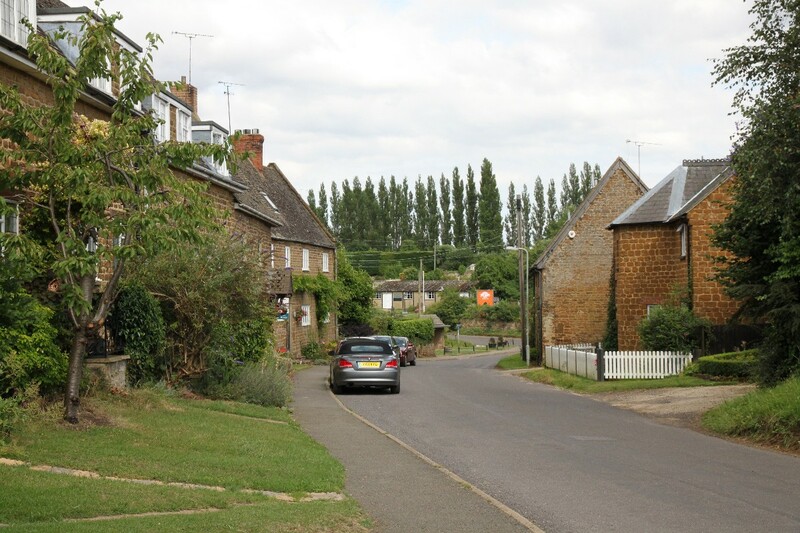 By 1850 the industry in the rest of the Banbury area was declining however Shutford remained in the plush trade by concentrating on the skilled manufacture of high quality plush for liveries, upholstery and furnishings. The factory closed in 1948, reportedly because of a shortage of craftsmen willing to live and work in a country village. 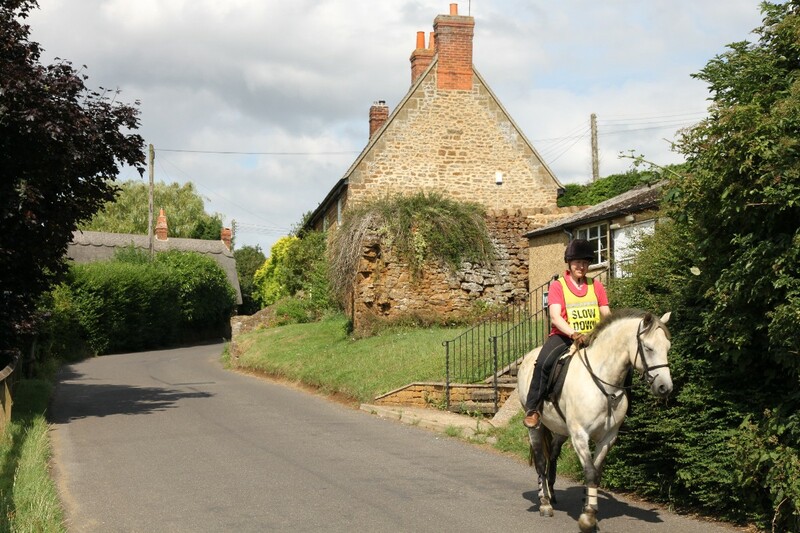 Shutford is about 4 miles west of Banbury.